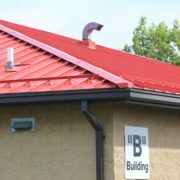 S5 ColorGard Snow Retention System for Standing Seam Metals Roofs Dimensional Metals, Inc.
S-5! 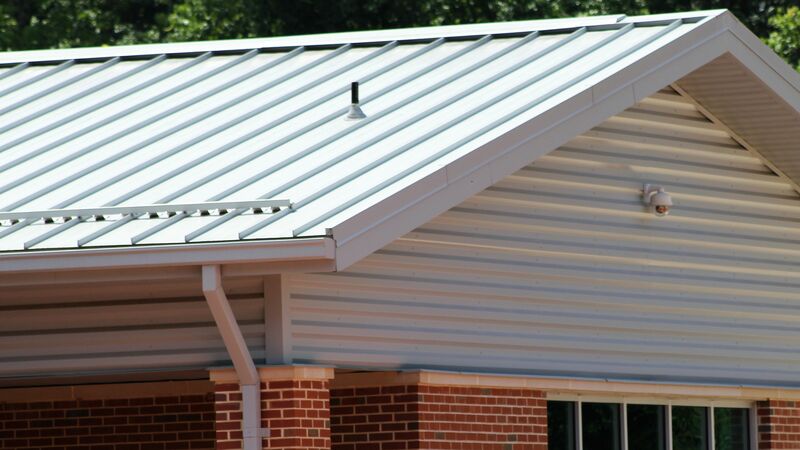 ColorGard® is the only snow retention system to be warranted for the life of the roof. 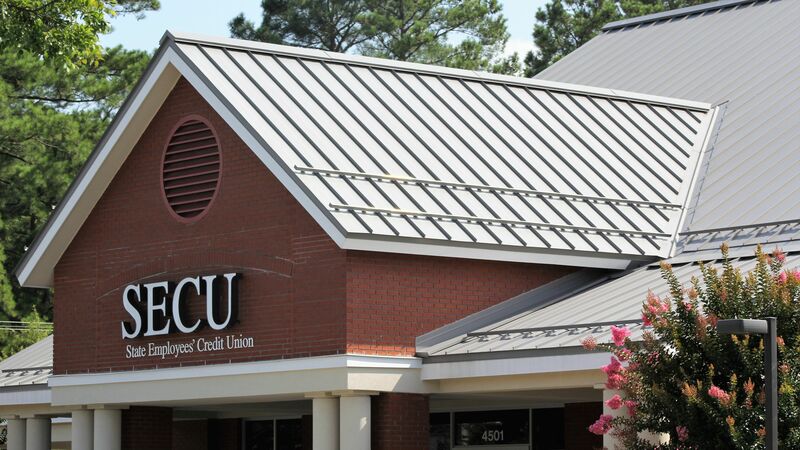 Its unsurpassed holding strength and perfect color-match are guaranteed. 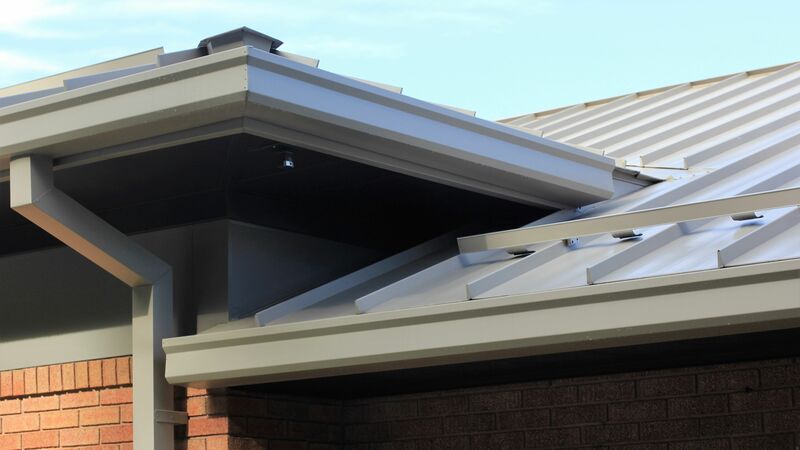 When snow accumulations begin to melt, the result can be catastrophic as the blanket of snow avalanches off the roof, dumping tons of snow onto anything in its path, damaging landscape, gutters, adjacent roofs, vehicles, and causing injury or death to passers-by. 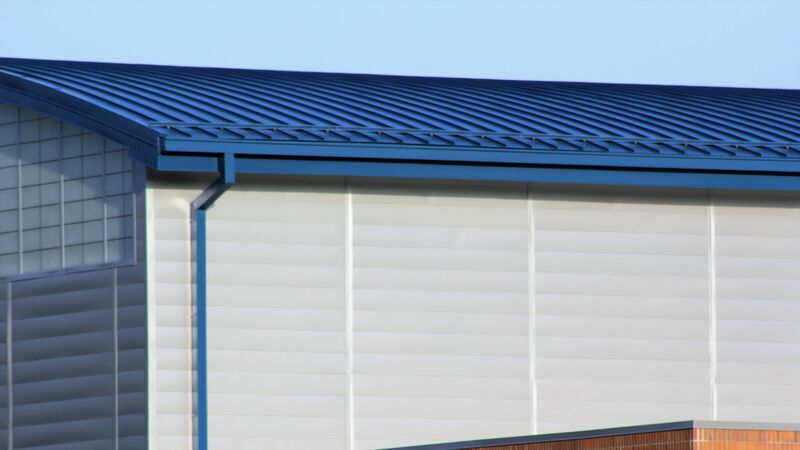 ColorGard® dramatically reduces the risks associated with rooftop avalanches and maintains the clean colorful appearance of the roof with perfect color and finish matching, which lasts as long as the roof itself. 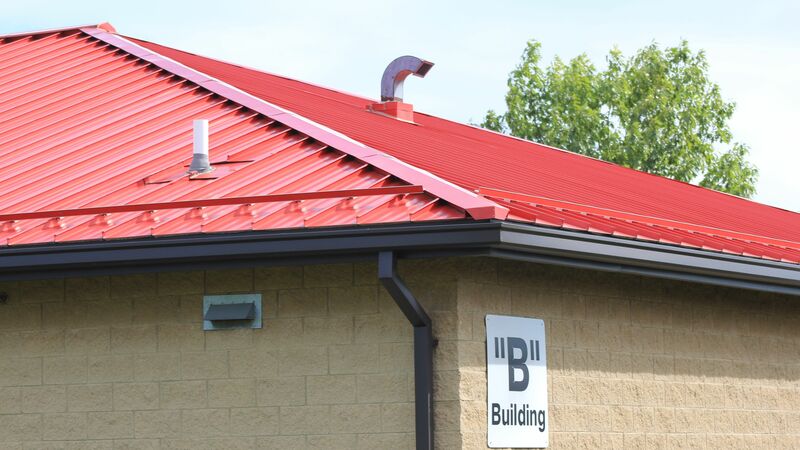 ColorGard is the only snow retention system designed and engineered on a site-specific basis; guaranteed to perform, to not damage the roof or finish, and to exactly match the roof color—for the entire life of the roof. 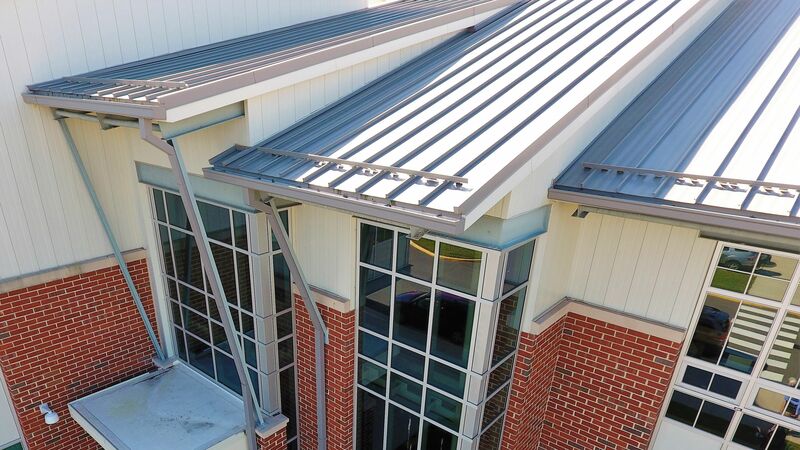 Today’s premium Kynar 500® and Hylar 5000® (PVDF) paint systems used on metal panels are “coil‑coated” and oven-cured. This is the only finish application method that can be warranted against color fade for 30 years or longer. Nothing can equal it. So, why settle for less in a snow guard system? While some dyes, powder-coats and air-dried color application methods may initially simulate a perfect match, the color soon begins to fade and becomes increasingly mismatched with a few years of age. 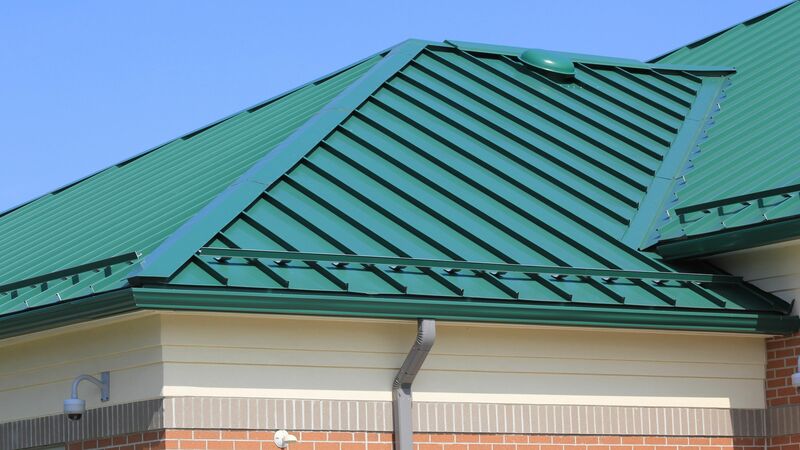 By utilizing a strip of the actual roof material, ColorGard perfectly matches the roof—forever ColorGard is mechanically attached with patented S-5!® clamps. S-5! 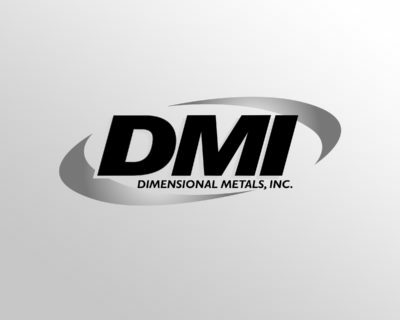 is the trusted name in metal. ColorGard is mechanically attached with patented S-5!® clamps. S-5! 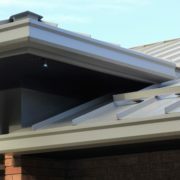 is the trusted name in metal rooftop attachment technology worldwide. S-5! 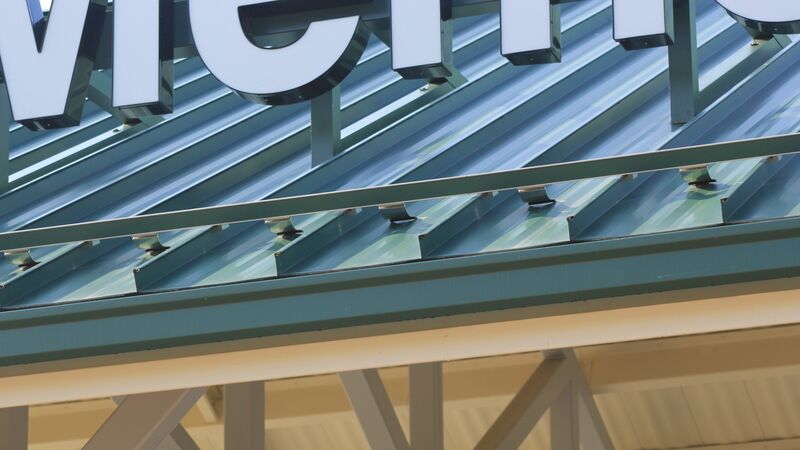 patented, round-point setscrews grip the seam securely without penetration and without damage to the panel’s protective finishes. 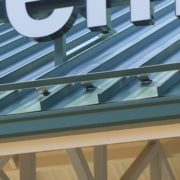 The clamps are precision-machined from aircraft quality, high tensile aluminum—not cast or plastic. 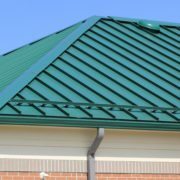 All related hardware is non-ferrous stainless steel for lasting performance. 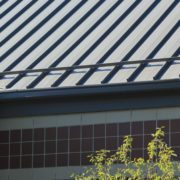 Go to www.S-5.com/Calculator for assistance in quickly tailoring the ColorGard system to your project’s specific snow retention needs. 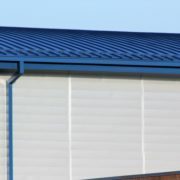 ColorGard® snow retention system is manufactured from mill finished high-quality aluminum. It comes in 8′ long sections, in punched or unpunched configurations. 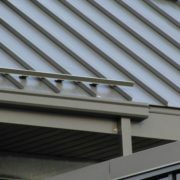 Splices are included with ColorGard for adjacent sections. For use with S-5!® standard clamps, VersaBracket™ and CorruBracket™. Punched ColorGard is slotted every4″ on center for seams that are spaced accordingly, i.e. divisible by 4″. The slotted configuration works well with S-5! clamps. 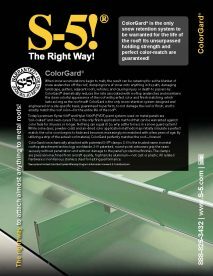 Unpunched ColorGard is the most versatile and easy to install, when used with the S-5! VersaClip™. 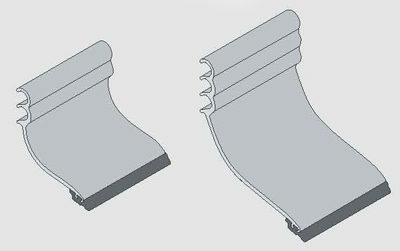 Unpunched does not need holes, as the VersaClip accommodates any seam spacing. 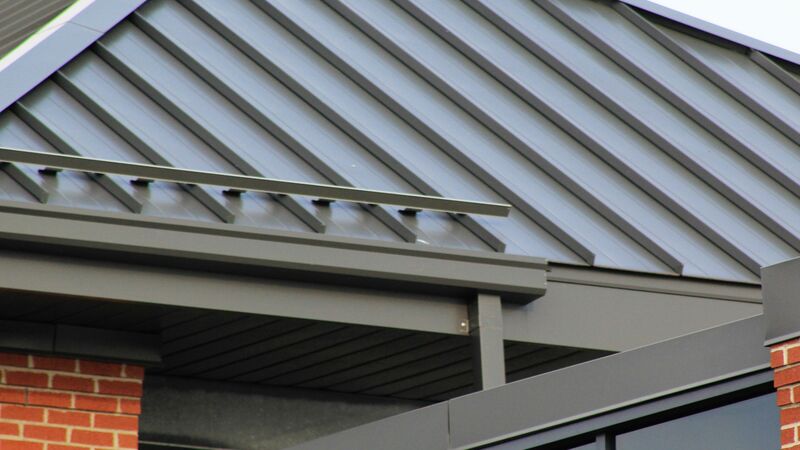 The unpunched configuration works well with VersaBracket, and is the right choice when the roof is laid out with untrue seam width or when the seam width is not divisible by 4. If in any doubt, use unpunched. Please note: Bars come in 8′ lengths, but shown here in 12″ diagrams. 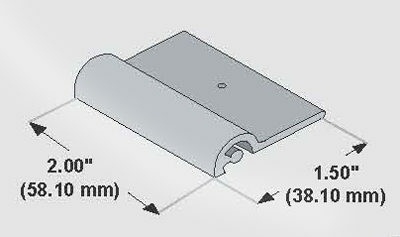 All measurements are rounded to the second decimal place. Included with crossmembers. 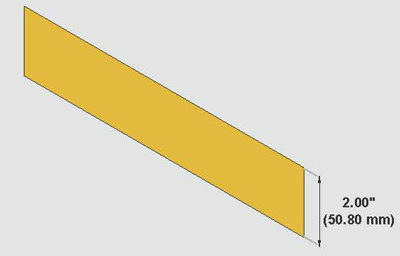 Use the Splice to join two pieces of ColorGard® together, ensuring continuous, unbroken protection. The dimple in the center is designed to provide a gap, allowing for expansion and contraction of the ColorGard sections. SnoClip™ is added to retard the migration of snow and ice beneath the crossmembers. 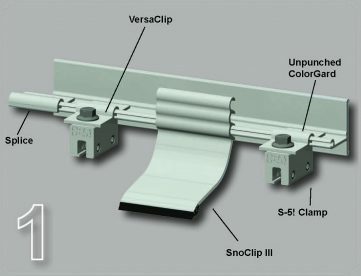 See the SnoClip brochure for more details. Not included. 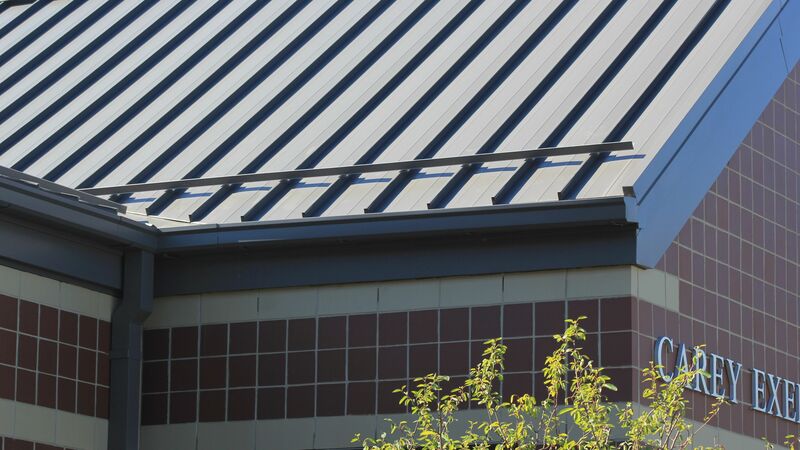 The ColorStrip should be supplied in 2″ wide strips by the manufacturer of the roofing material in order to ensure a perfect color match for the life of the roof system. 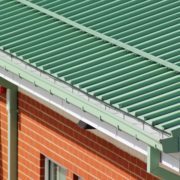 Can ColorGard® be Retrofitted to an Existing Roof? 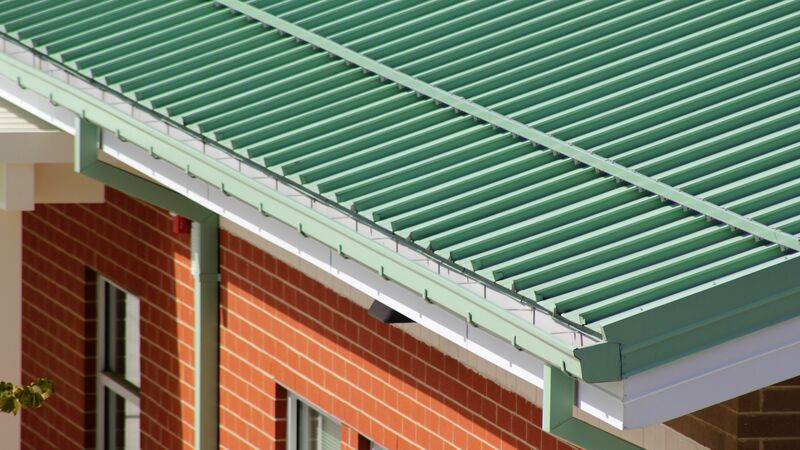 Yes, ColorGard® can be easily retrofitted to existing roofs, or incorporated into new construction design. 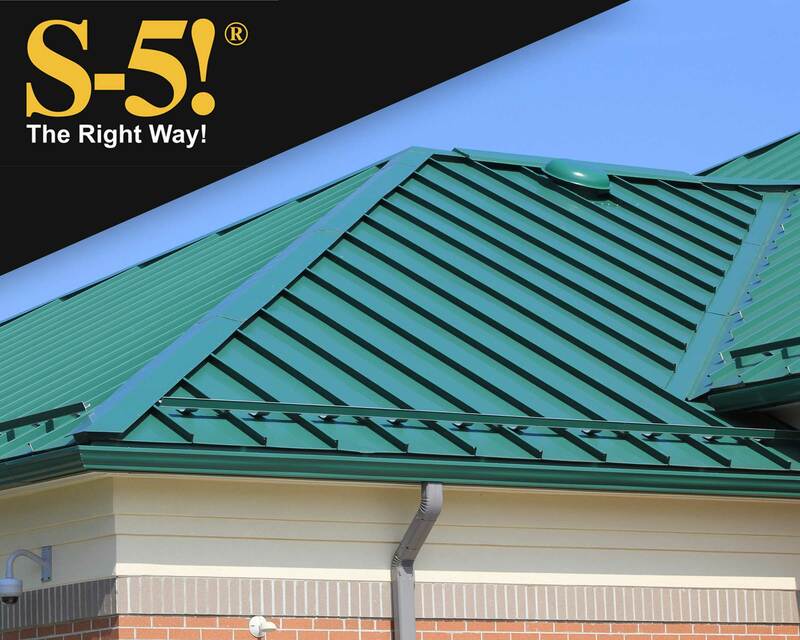 Using S-5!® CorruBrackets™ or VersaBrackets™, ColorGard installs perfectly on corrugated and exposed‑fastened roofs. ColorGard can be installed any time of year. Is Design Assistance Available For ColorGard®? 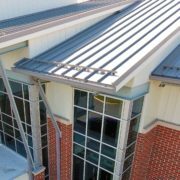 Yes, It is critical to design a solution that takes into account the effects of gravity on a snow-covered roof. 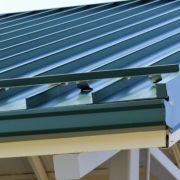 The tested holding strength of ColorGard must be checked and proven against the actual “in-service” gravity loads of the roof. This important step in application engineering should not be omitted for any snow retention product. 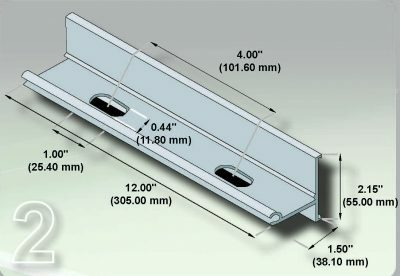 Consult our technical department or use our online calculator at www.S-5.com to help quickly and easily design each job. The calculator will help you “tailor” the ColorGard system on a project‑specific basis, allowing for all the variables involved—and even provide a printout of the calculations and a material requirement list. S-5! also offers its Certified Engineer Stamp Program. To receive the engineer stamp of approval, simply submit your project calculations to our registered engineer for a professional review. 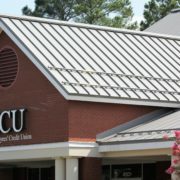 Learn more at www.S-5.com/Calculator. 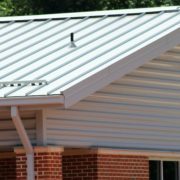 Once designed, ColorGard is easy to install, requiring tools that are common to the trade. Because S-5! 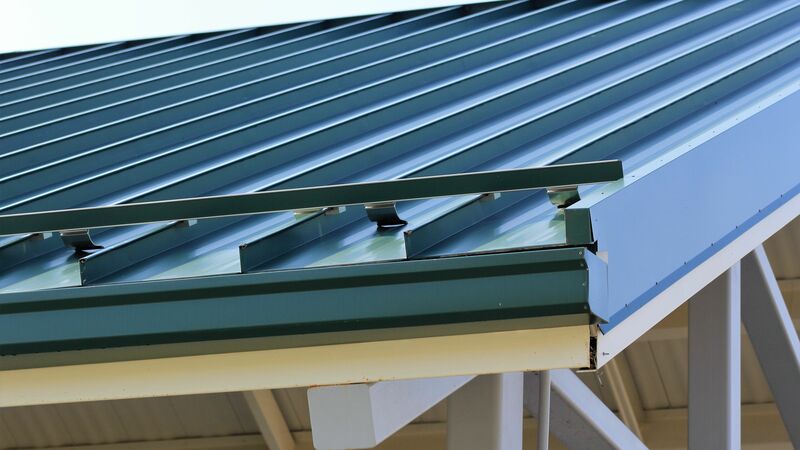 ColorGard uses mechanical attachment rather than adhesives, installation can be done any time of year, with no cleaning, no priming, no cure times, and no callbacks! ColorGard is the best buy on the market. This is the best news of all. 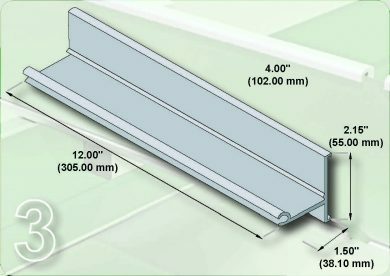 ColorGard has greater holding strength, better aesthetics, longer service life, and lower installed cost than any other bar-type system on the market. Pound-for-pound of holding strength, ColorGard is a better buy than individual cleats or glued units.